Our Mission The mission of Louisville Family Fun LLC is to efficiently provide current information to Kentuckiana families and beyond about events and entertainment options in the Louisville metro area. Louisville Family Fun LLC strives to save families money in providing pertinent details about such options so that families can explore together in the least expensive way possible. 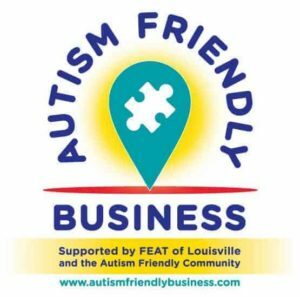 Lastly, Louisville Family Fun LLC commits to giving back to the community via contests, special discounts and charitable endeavors. Louisville Family Fun LLC is a proud member of LIBA (Louisville Independent Business Alliance) Keep Louisville Weird! 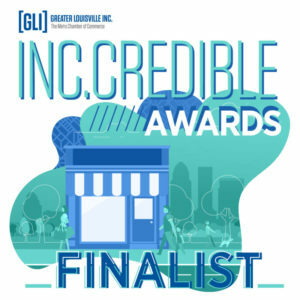 2018 GLI Inc.credible Awards finalist! Stephanie White (Founder, Owner & Chief Fun Finder) is the mom to two wonderful kids and was featured on Huffington Post. 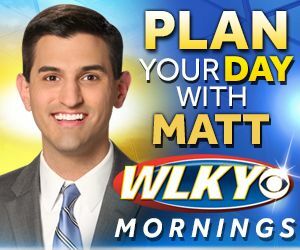 She is also the co-host of “Fortyish,” a podcast, and does the “Forecast for Fun” segment with WLKY’s Matt Milosevich. 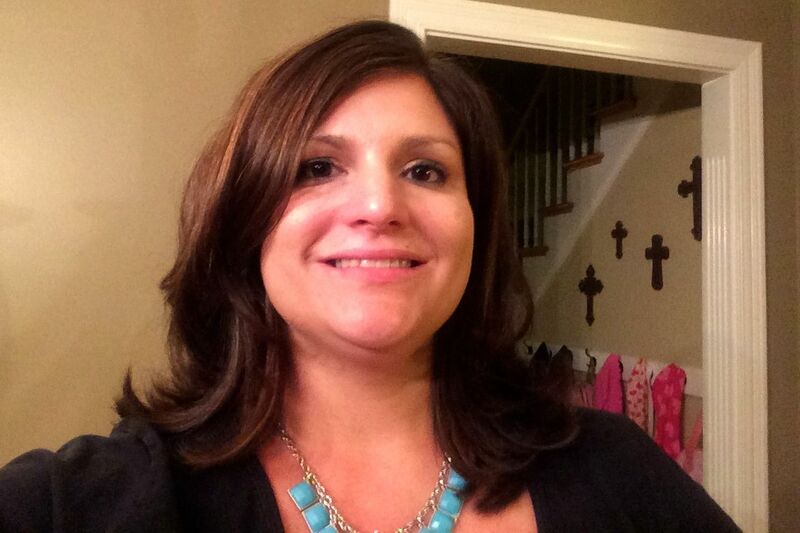 Stephanie was a 2014 Louisville Business First “Forty Under 40” Honoree and holds a B.S. in Mathematics from Wake Forest University and Master’s Degree in Public Affairs from the University of Texas at Dallas. Stephanie enjoys charitable work and has assisted Big Brothers Big Sisters and Ronald McDonald House of Kentuckiana with event fundraising and is part of their advisory council for Oldham & Shelby counties. She serves as an math tutor at Goshen Elementary School and also thrives on tutoring local high school students in Algebra and Geometry. She’s always exploring with her kids and taking too many pictures (and sharing said pictures on various social networking sites). Stephanie loves to cook with her kids and play soccer. To relax, there are few things that she enjoys more than a good latte and watching sports! Previously, Stephanie was an Account Manager for Guthrie/Mayes Public Relations in Louisville. Prior, she served as Community Engagement Director for Big Brother Big Sisters of Kentuckiana and was the Managing Editor of WHiGL, a bi-weekly publication in Louisville. She spent 2.5 years on the radio on Lite 106.9 every Friday morning dishing about the latest happenings in Louisville and has made many television appearances. Stephanie has been featured on Louisville.com, WHAS11 News, Great Day Live, Dining Discoveries &More , Live from 725, The Rusty Satellite Show, StyleBlueprint Louisville, WDRB and on Wave 3. In 2013 and 2014, articles by Stephanie were published in the official visitor’s guide (pages 22&23) for Louisville and the Courier-Journal summer travel insert. Her recommendations were the focal point for a travel article in Ladies Home Journal, March 2013 (see below). And, she does sleep. Learn social media best practices from Stephanie in her partnership with 520 East Brands to bring years of learning, adapting, and innovating to your business! Brandy moved from a suburb of Dallas to Louisville as a teen. Upon graduating high school, she was accepted to Bellarmine where she earned a BA in Psychology and Sociology. 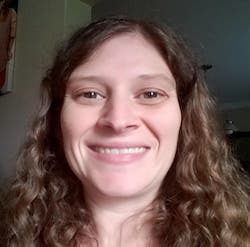 She previously worked as an office manager and a preschool teacher, but her true passions are reading, writing and spending time with her husband and kids and dog. As a longtime member of Northeast Christian Church, she regularly volunteers in the nursery and is involved in women’s Bible studies and the MOM’S Connection ministry. Lauren was born and raised in Louisville, attending JCPS schools from 1st-12th grades. She left Louisville for four years to attend Transylvania University in Lexington, Kentucky, where she graduated with a degree in Elementary Education. She continued her education to receive a masters degree, as well as a certificate in Educational technology. She is currently in her 11th year as a teacher at Semple Elementary School. She loves spending time with her husband and 2 children, being curled up on the couch with blankets and a good book or tv show, or cheering on their favorite Kentucky Wildcats! She gets a great thrill from finding and exploring new fun, inexpensive adventures in and around Louisville! LouisvilleFamilyFun.net also features local writers who give you their take on family adventures, activities, dining and savings around Kentuckiana. Please do not copy our site’s content. Everything we post is original or professionally referenced. If you like our content, feel free to publish a quote of 100 words or less from our posts and link from your site to our article that you are referencing. If you have questions, please email info@louisvillefamilyfun.net as permission needs to be granted if you would like to use more than 100 words from Louisville Family Fun. Here’s a story about Oaks/Derby fun for kids that features Louisville Family Fun! Click the image to see the 2016 WDRB segment about Gifts that do Good! 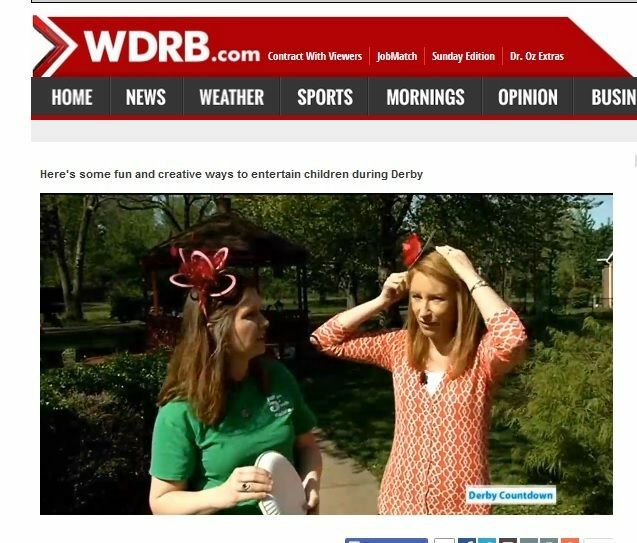 Click the image to see the 2015 WDRB segment about fun Derby Parties at home! Stephanie has appeared on Shop 21 Live on the local channel WBNA21. See an example of the LouFamFun segments below! 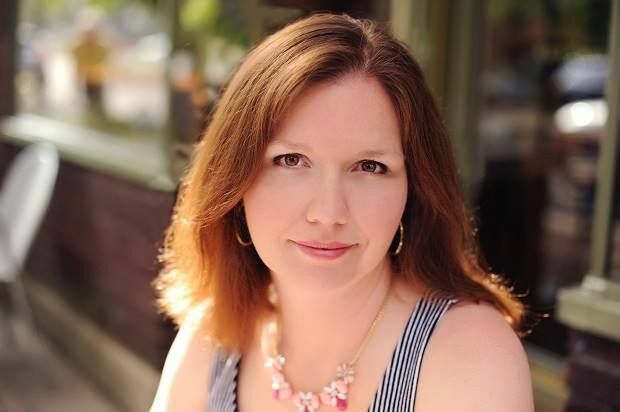 Listen in – The Rusty Satellite Show interview of Stephanie White. 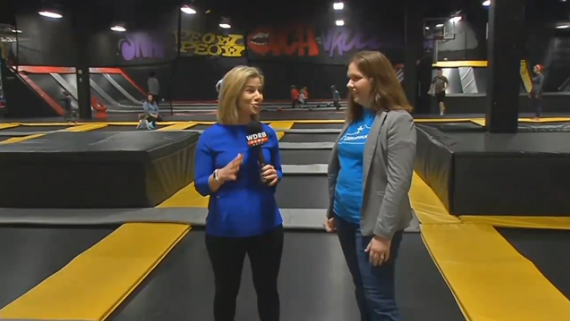 Watch Stephanie and writer, Maggie Kimberl, talk about Fall fun on Good Morning Kentuckiana. Click HERE. Watch this video to see Stephanie dish about great products for busy moms! Here’s a great video about The Parklands that Stephanie was asked to be a part of to celebrate this great park. Click HERE to see the Great Day Live segment. Click HERE to see the Live from 725 segment. Click HERE to read the Louisville.com article. Click HERE to see the WHAS11 News story. Stephanie was featured in the March 2013 issue of Ladies Home Journal! Louisville Family Fun does not accept anonymous comments on posts or allow promotional posts on our Facebook page by businesses or organizations.. Please note: We do our best to keep our calendar accurate. It is a reader’s responsibility to check with these locations first if you have any questions (calling is best! ), especially on holidays and days when weather may be a factor or to verify if a discount deal is still available. We get our calendar information from business and community websites,so if something is inaccurate on our calendar, it’s likely inaccurate at the source! If you find something incorrect on our calendar, please let us know. Want to teach your kids some basics about Louisville?